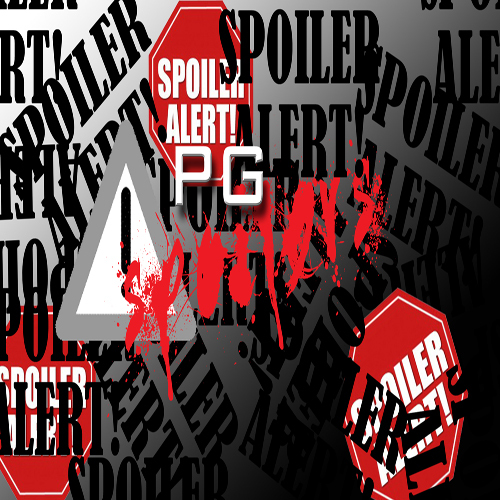 ProvenGamer is proud to introduce the PG Spoilers podcast. But trust us, this show is anything BUT PG. Join members of ProvenGamer.com and other sites as they discuss (in detail) and spoil some of the biggest games of the year. Please make sure to subscribe to the PG Spoilers feed in iTunes or RSS and please leave a review.